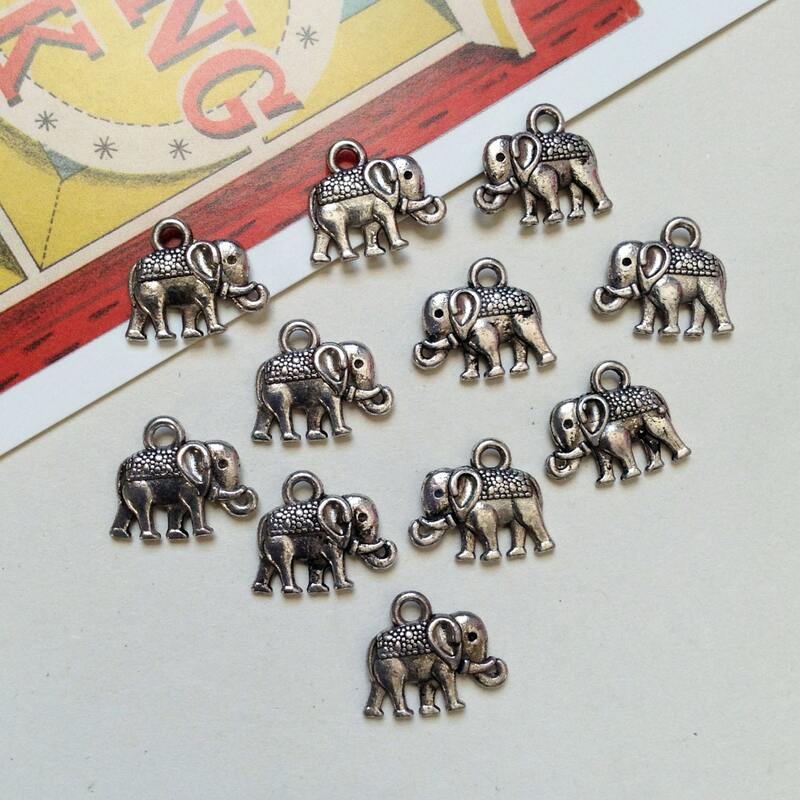 8 lovely little Indian Elephant charms in silver tone metal. 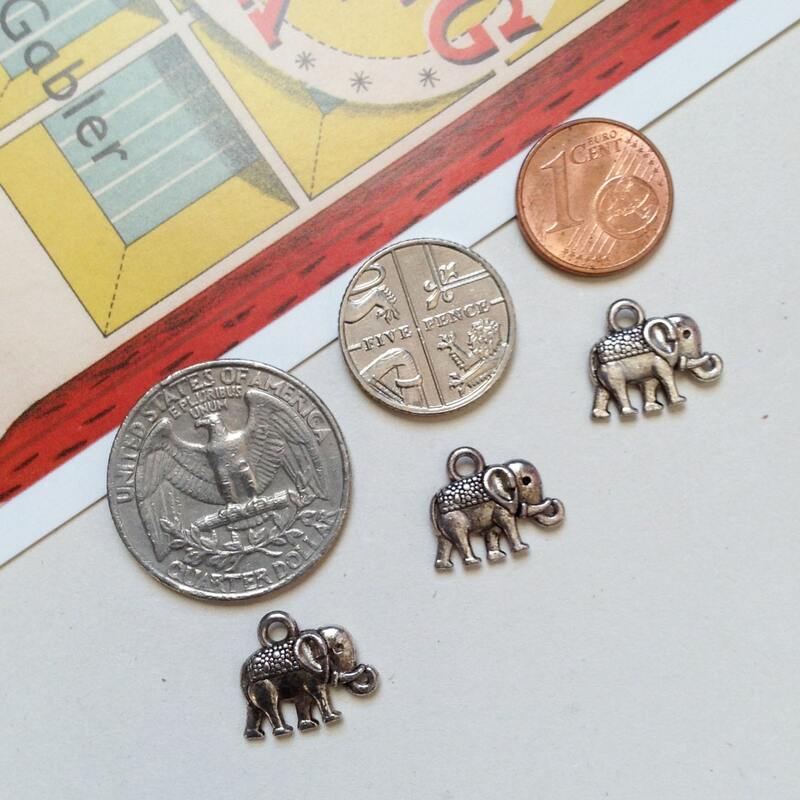 These mini elephants have the same design on both sides so look good whichever way they hang. 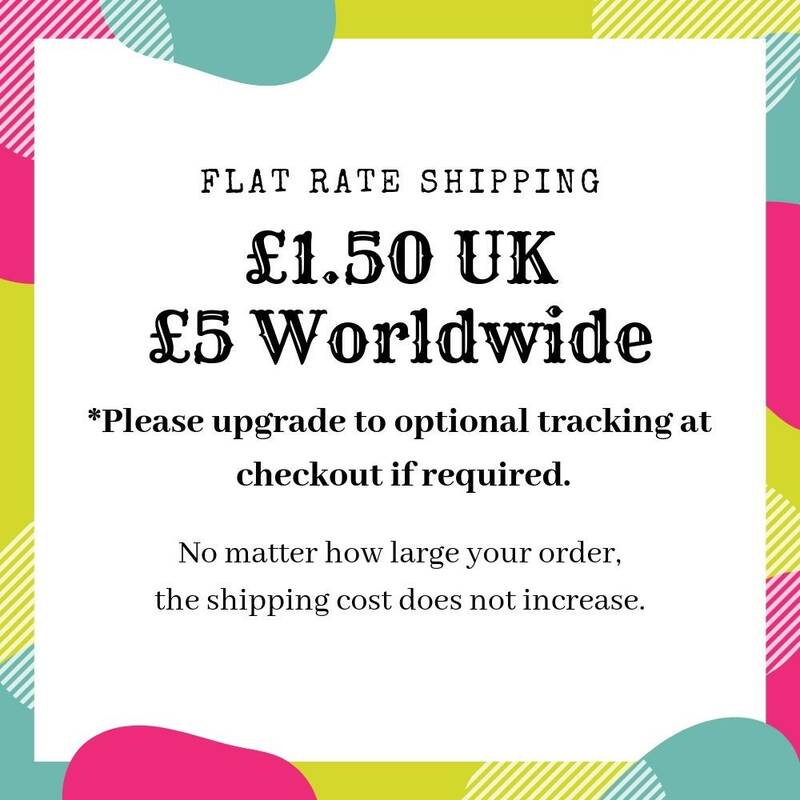 These bohemian, hippy style trinkets are nice quality, and a perfect size for using on earrings, charm bracelets and necklaces etc. with a summertime, lazy Ibiza, yoga beachy theme.